Size Choose an optionMat Towel 72" x 24"Mat Towel 72"x24"
SKU: B008J4LW0Q. Category: Yoga Towels. Tag: Yoga Towels. Light weight and easy to care for. 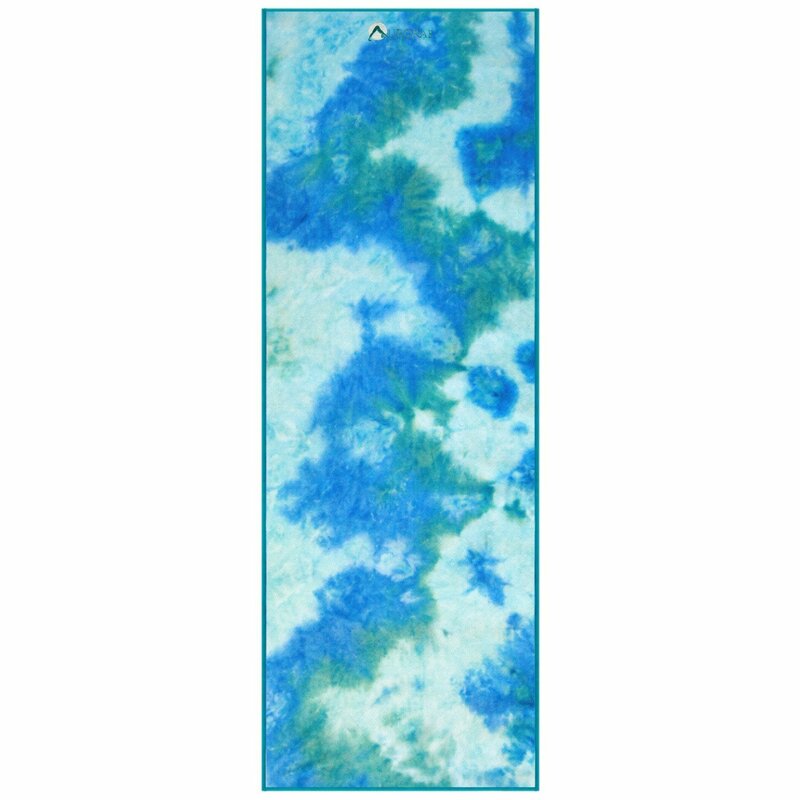 This yoga mat towel will easily outperform any ordinary cotton towel. 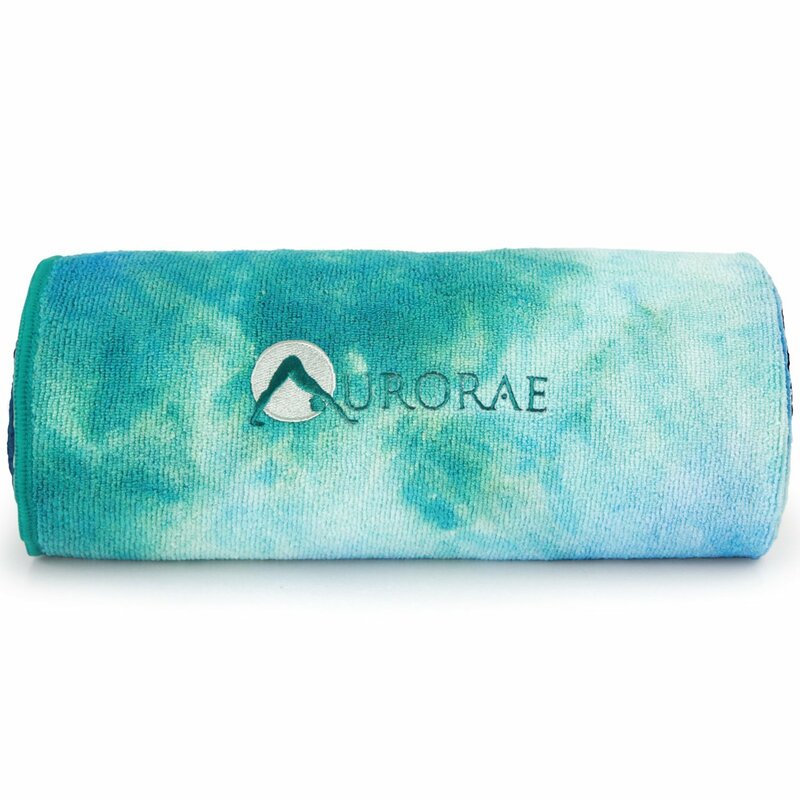 For your yoga practice you can easily place this towel on the top of your yoga mat to prevent your hands from slipping. 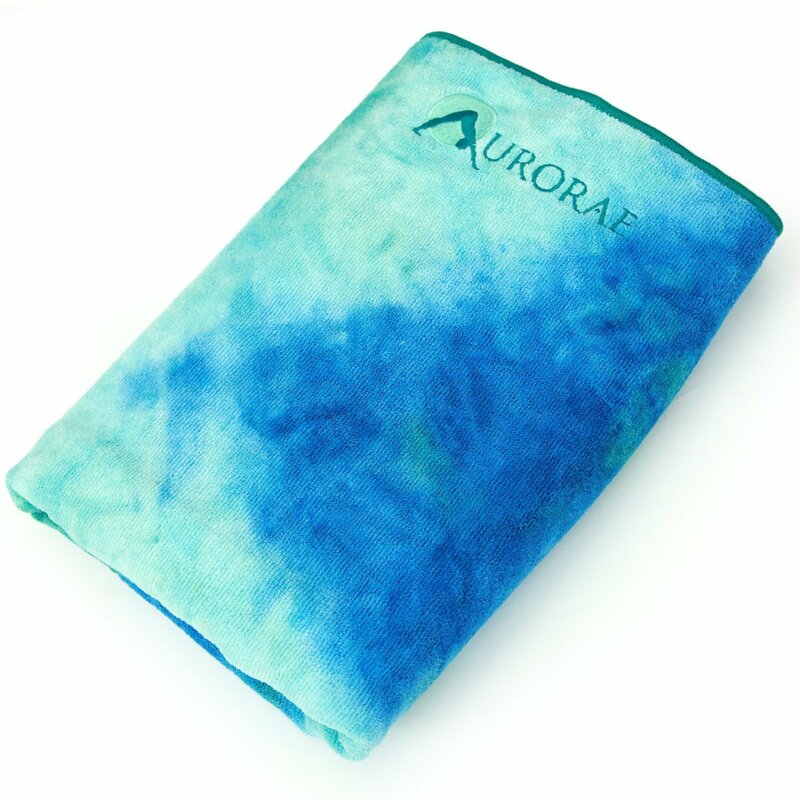 This towel will also absorb any perspiration that may accumulate on your body as well as your mat while practicing. High quality super absorbent microfiber towel. 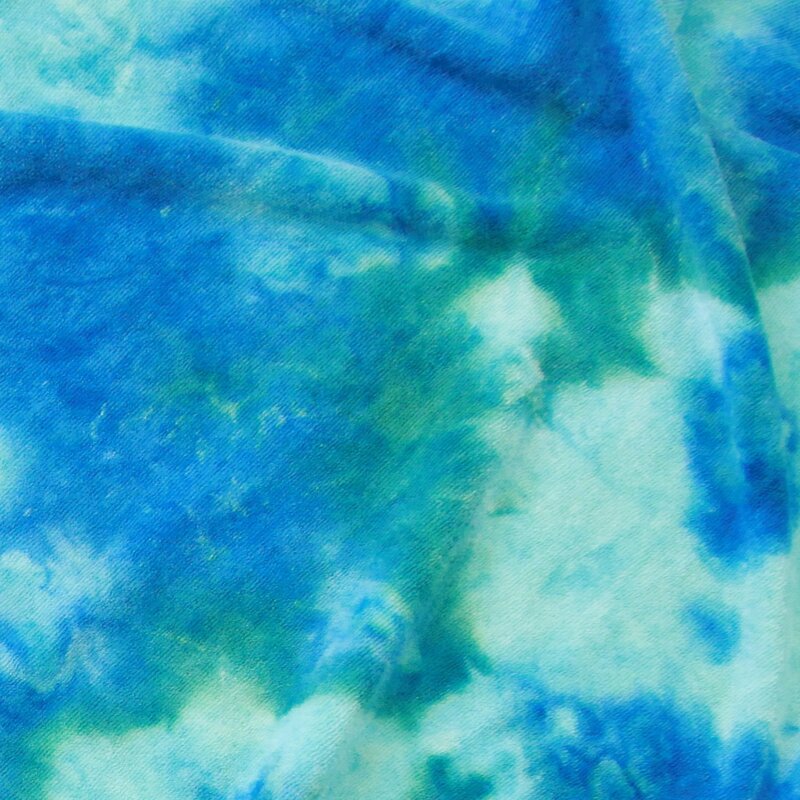 Is lush, lightweight, and super soft for comfort. This towel is easy to carry and travel with. Ideal to lay over a carpet for a clean yoga or exercise surface. Machine wash separately, cold water and detergent. 80% Polyester and 20% Policimide. Mat Towel 72" x 24", Mat Towel 72"x24"